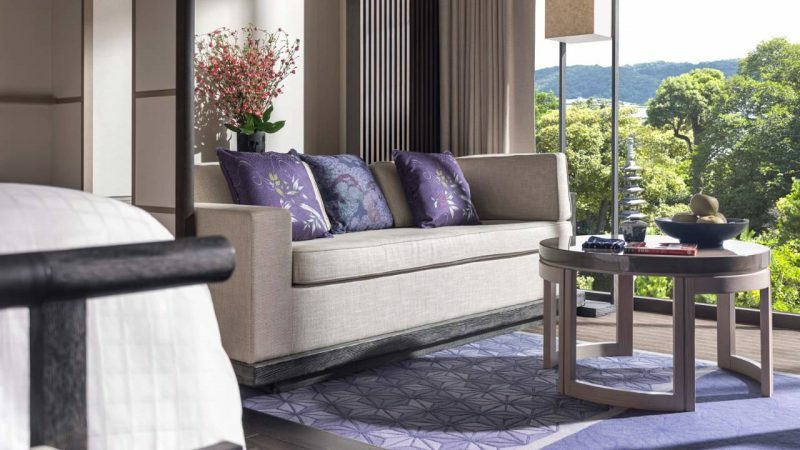 The Four Seasons has announced that they are accepting reservations for the opening of their hotel in Kyoto, Japan on October 15th. 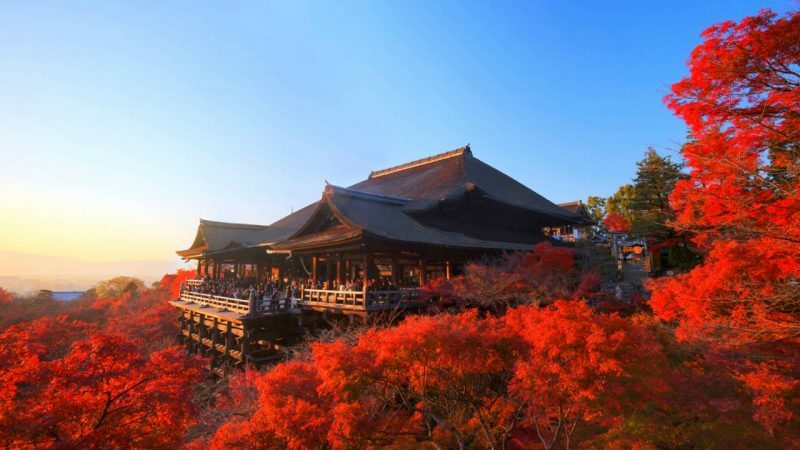 The brand new building is located within an 800-year-old traditional Japanese garden that itself lies at the foot of Higashiyama Mountain in the city’s historic temple district. 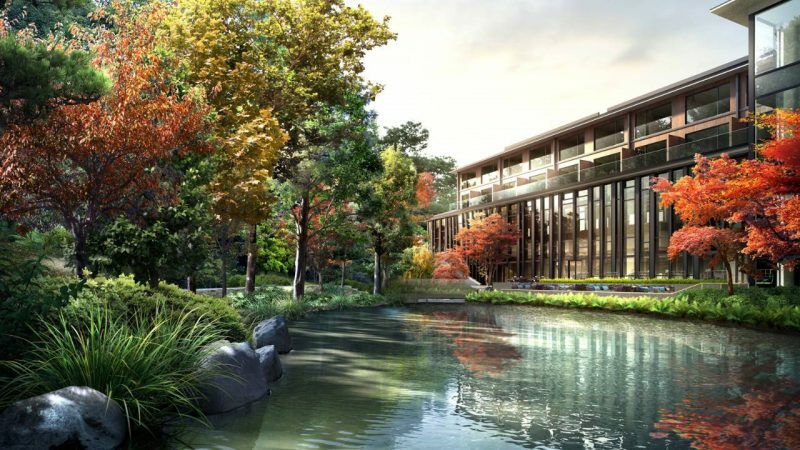 This announcement follows on the tail of the brand’s announcement that they will be accepting reservations for the Hotel Jakarta for arrivals beginning June 20. Morris is a Pursuitist guest contributor.